Jerry Wong is the poker player that plays games with all skills and not the luck. This was proven in 2016 when he finished eighth in the main event of (WSOP) World Series of Poker. Then entries in the event were 6,737. Now, again in the year 2017, he is showing his great skill of playing poker. 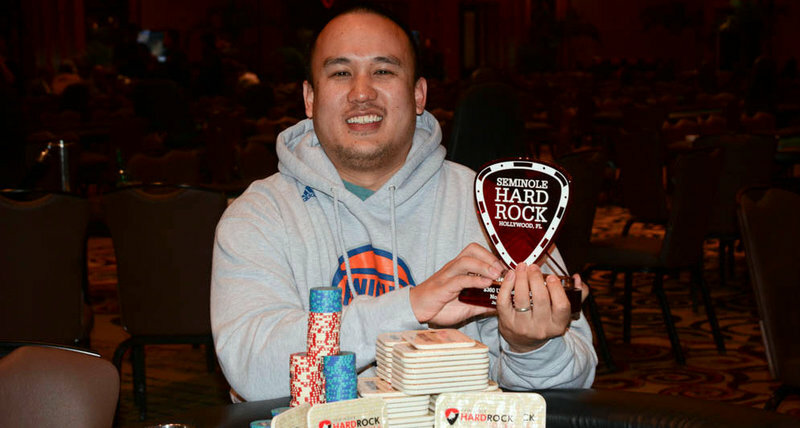 In early 2017 he has won the (SHRLHPO) Seminole Hard Rock Lucky Hearts Poker Open of WPTDeepStacks re-entry event. This tournament is the second largest in the history of Florida having the entry of 4,567 players. 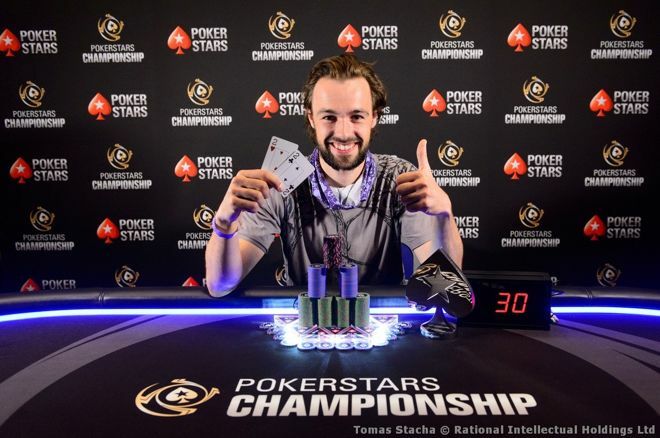 It is a $360 buy-in tournament with a $500,000 guarantee. The event will have the prize pool of $1,426,800. Many times celebrities often dabble in poker which makes news worldwide. The latest entrant in this category is Justin Bieber. The 22 year old artist who has been an international sensation from his early boyhood was seen this week at the Leicester Square casino. He was found playing at the casino in London till the early hours of the morning. Trying his hand at a poker game was definitely enough to get the rumor mills running about him dabbling in the game.